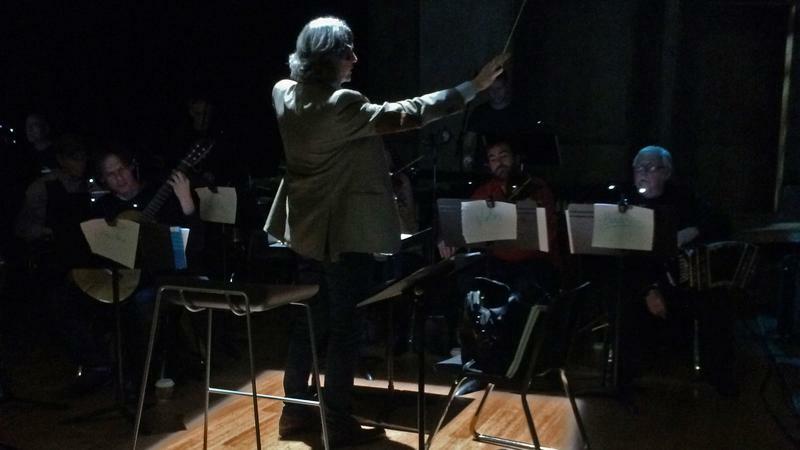 We take a tango with Maestro Jorge Parodi and the Opera Grand Rapids production of "Maria de Buenos Aires." 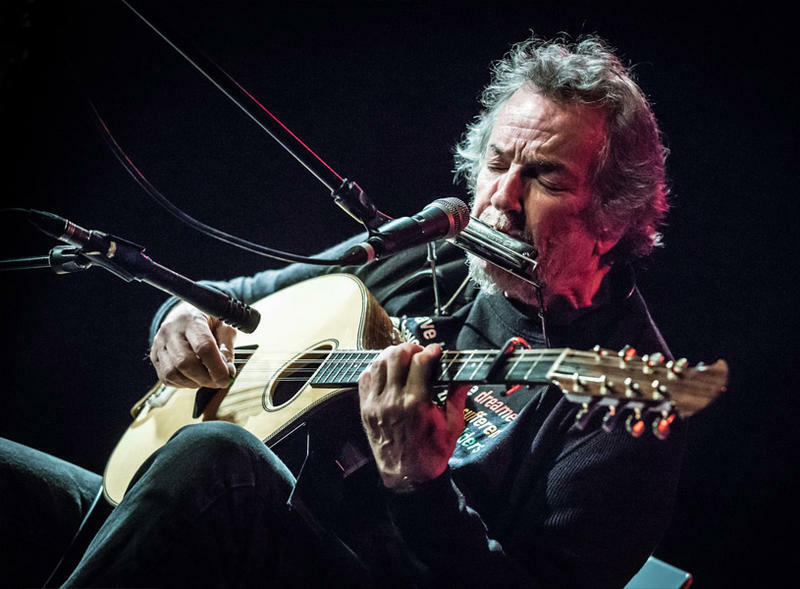 Dominic Davis spent years in the Lansing-area performing with roots band Steppin’ In It. 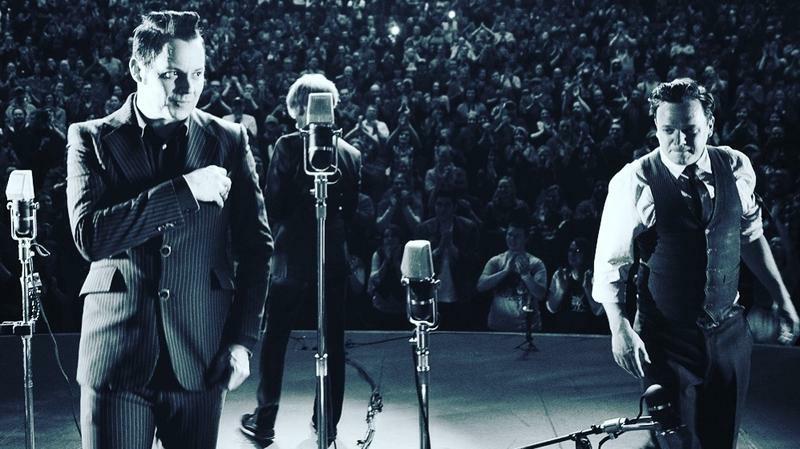 Now in Nashville, Davis talks about his appearance this Saturday with Jack White on the relaunch of Public Radio’s A Prairie Home Companion. 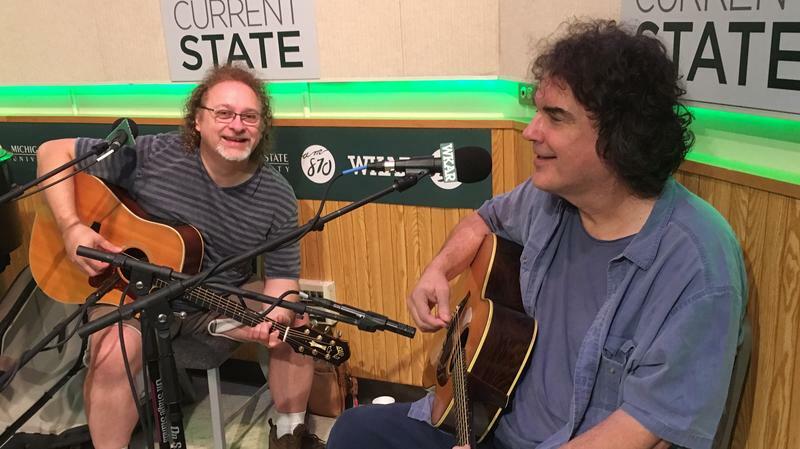 Our Live Music Friday guests this week are top Nashville artists Don Henry and Craig Carothers. They’re in town for an acoustic lunch performance at the Broad Art Museum and a Pump House concert. 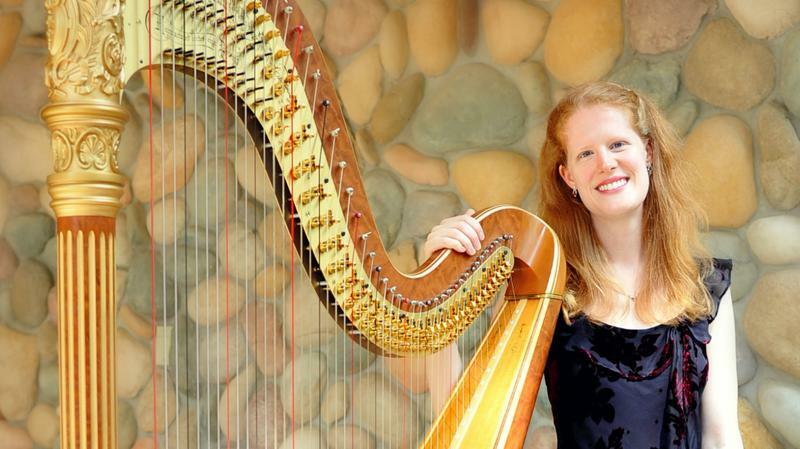 We speak with a harpist who has synesthesia. When Dr. Rachel Brandwein hears music, she sees colors as well. 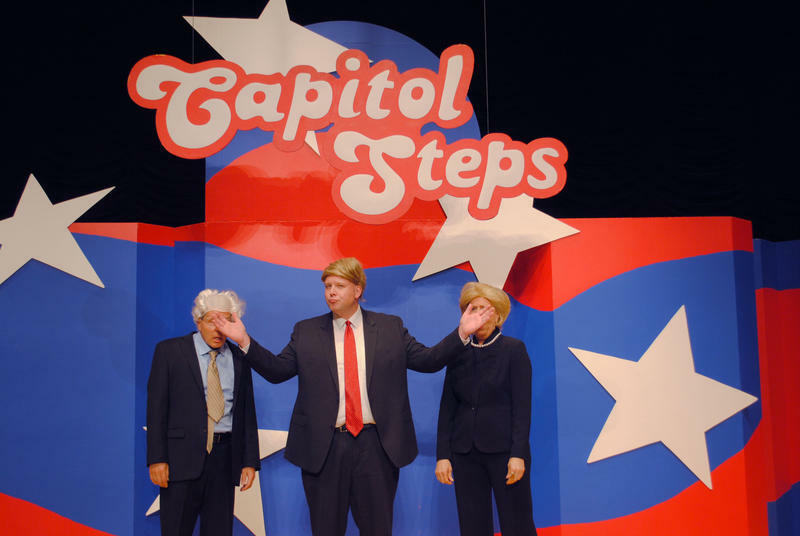 They’ve been a staple on PBS for years, and this weekend the politically-skewering satire group The Capitol Steps will be at The Whiting Theater in Flint. Hear from the man who co-authored this year’s comedy revue. MSU Symphony conductor Kevin Noe previews this Friday’s lineup of 20th century masterworks at the Wharton Center. Album covers used to get almost as much attention as the music inside. The Keys to Creativity gallery in the Lansing Mall marks the “Golden Age of Album Art” from 1967 to ‘83 with an exhibit through October 6th. Current State’s Scott Pohl has a look. 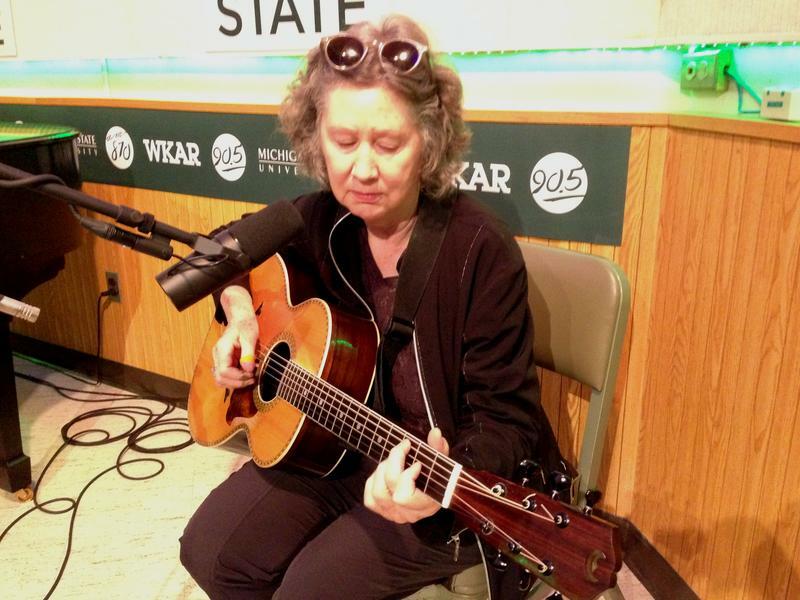 The Michigan BluesFest returns to Lansing this weekend, and our Live Music Friday guest is Mary Flower, in town from Portland, Oregon to perform tonight. 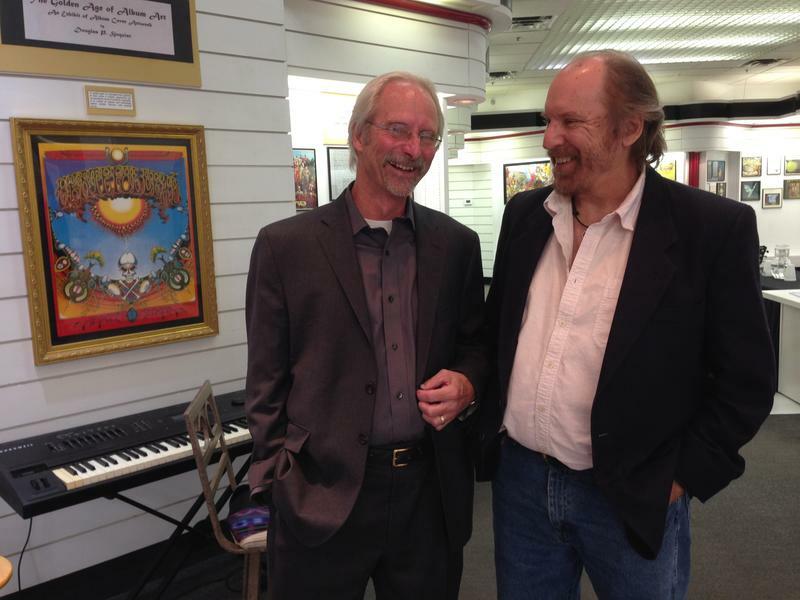 We also talk with organizer Terry Terry about this year’s BluesFest. 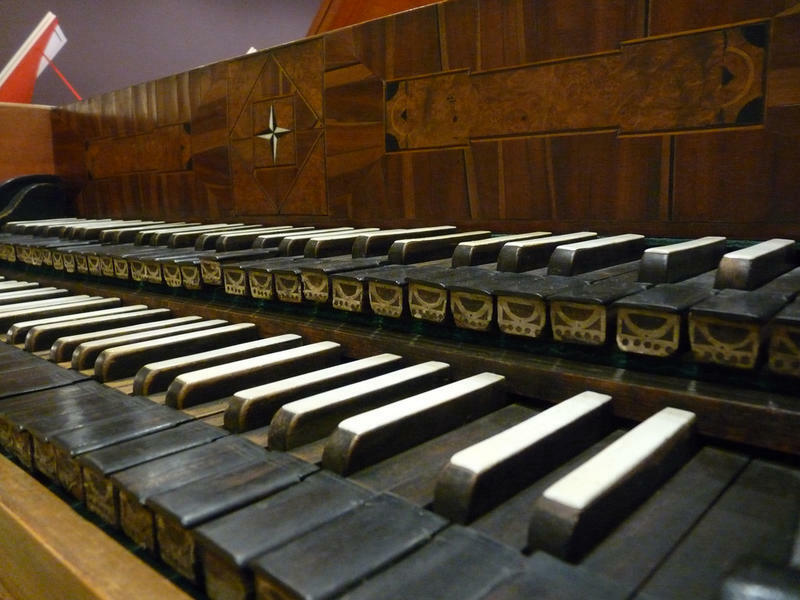 It’s an ancestor to the piano, and over the past few years it's been making a comeback. 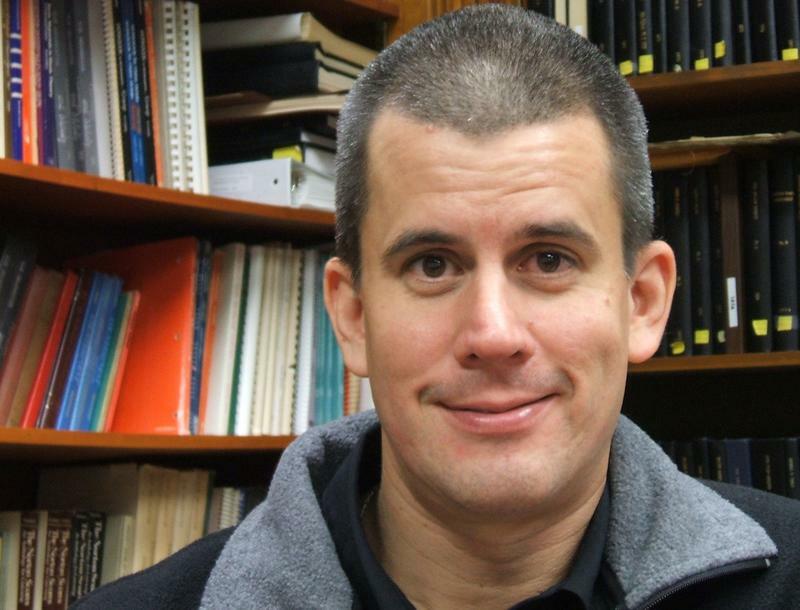 Meet the man from the Flint Institute of Music who teaches how to play the harpsichord. This Sunday night at MSU’s Fairchild Theatre, a new Spartan sound comes to the stage. The Beaumont Brass and friends unveil “Spartan Fanfare.” Current State's Peter Whorf has a preview. 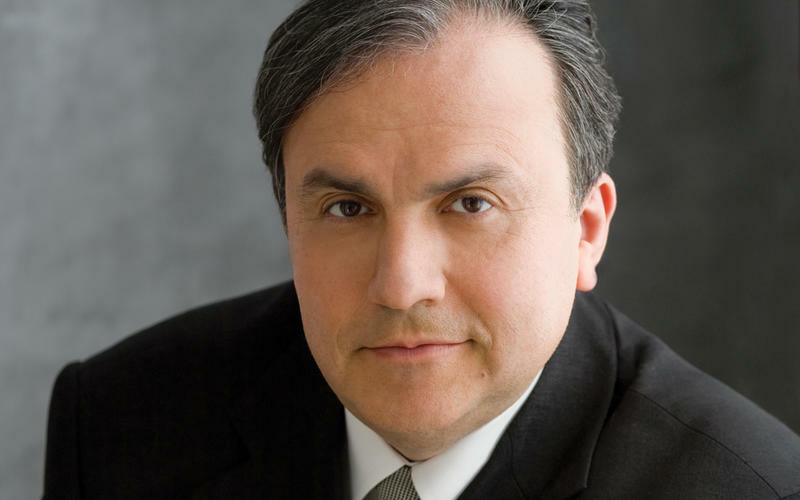 The great pianist Yefim Bronfman is making appearances this weekend in Michigan, first with the Kalamazoo Symphony Orchestra playing Tchaikovsky on Friday, then on Sunday, a solo piano performance at the Wharton Center. We ask him about maneuvering that split personality. The 42nd season of Ten Pound Fiddle concerts kicks off this weekend. We talk with Sally Potter about this year's lineup. 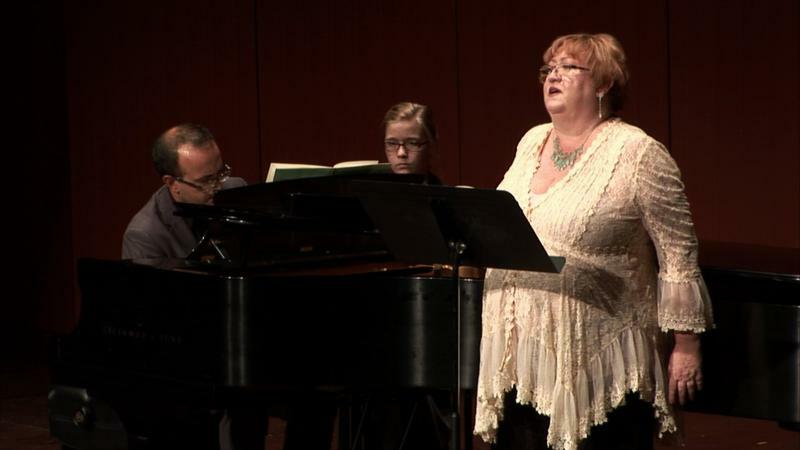 The Lansing Symphony Orchestra kicks off their concert season this weekend. 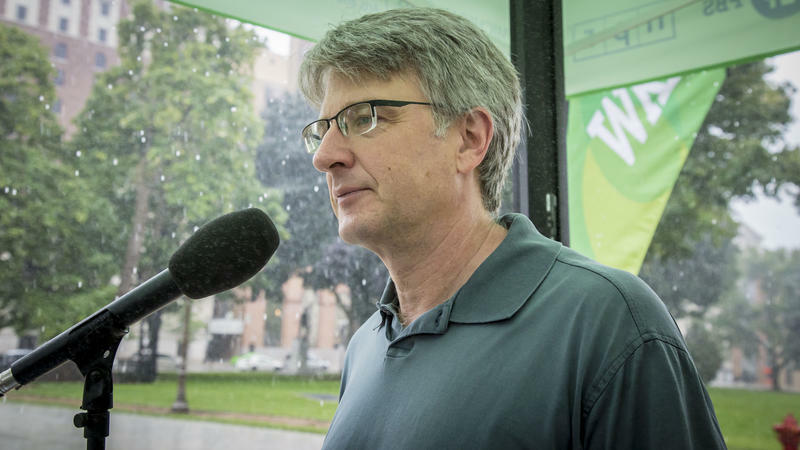 We speak with Maestro Timothy Muffitt about the concert. Did you know the U.S. Air Force has a jazz band? 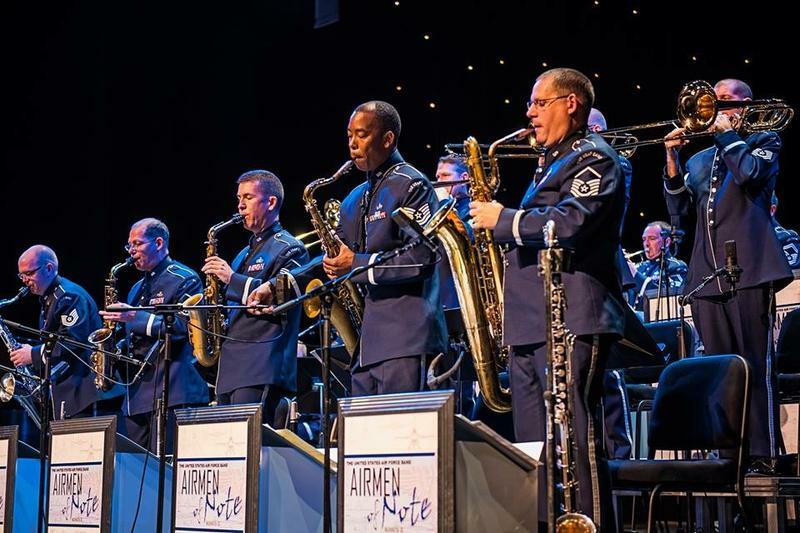 They’re called the Airmen of Note, and they’re spending a couple of days in Michigan this weekend. We speak with a Senior Master Sergeant from the band.